First time for rent! 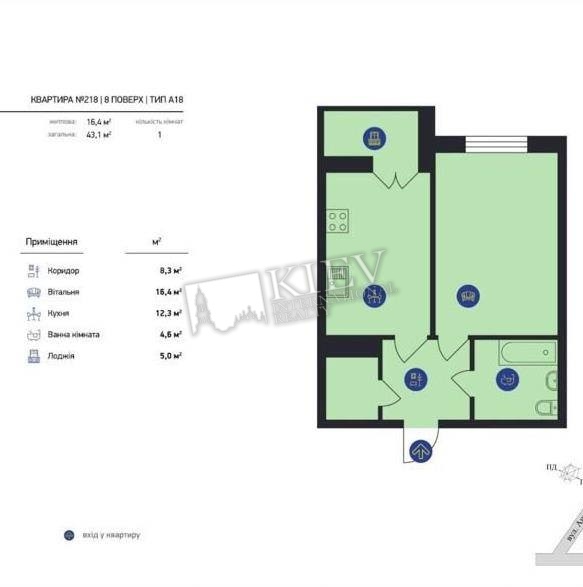 One-bedroom apartment (43 m2) in the living complex French Kvartal. Fully enovated, kitchen-studio, flatscreen TV, modern furniture, balcony. Security. Underground parking.